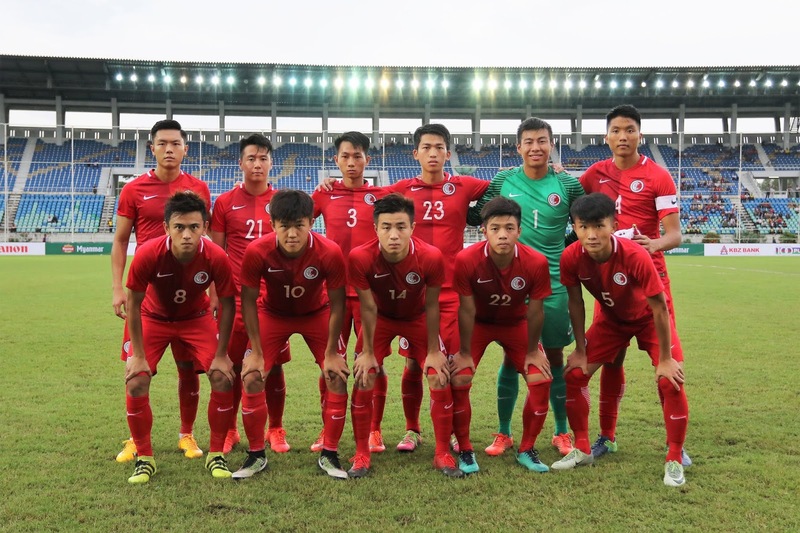 The Asian Games are getting closer and this week Hong Kong picked a preliminary 40-man squad. This will, of course, be almost halved nearer to the time. As the football at the Asian Games starts the 15th August in Jakarta, Indonesia. 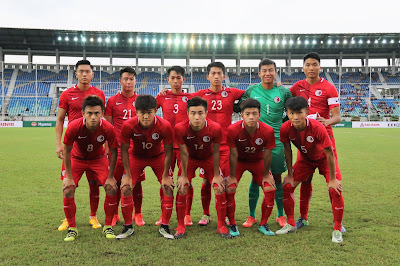 The 40 man squad featured their three over-age players all from Kitchee in the Hong Kong Premier League. Only three over-aged players are allowed as like the Olympic games this is essentially an under 23 tournament. The first of the three over-aged players is Jordi Tarres. Jordi became a Hong Kong citizen in October 2017 and has since been an ever-present in the full squad scoring twice. He should be a great influence in the squad and at 37 years old his experience will be great for the young side. The player who is originally from Barcelona and started his career with Espanyol should be able to pass on a lot. Then to the second over-aged player Nando Recio is another player originally from Barcelona and gained his Hong Kong citizenship at the same time as Jordi. Unlike Jordi, however, he didn't play professional football in Spain. Despite this, he has been playing in Hong Kong now for eight years and as a central defender, he will act as a calming influence amongst the young squad. To the last of the over-aged players, we have a Hong-Kong born player in the form of Lam Ka-wai. Ka-Wai is an attacking midfielder with over 50 caps for his country so will be great for the young players to look up to. Despite this Ka-Wai last season became a bit part player for Kitchee in their treble-winning season making only eight appearances in the league five of which were from the substitute bench. This was followed by his release from his club which makes him at present a free agent. Despite his lack of game time, I'd imagine the thinking with this is his experience will help guide the team. Here is then the full list of the 40 players, with the final squad being announced on the 29th June.